Felipe Massa is heading towards his final two races in F1, the next event set to be an emotional farewell in Brazil. To take our minds off it, Williams have confirmed who will be replacing the veteran driver next season, with 18 year old Lance Stroll set to get his F1 debut in 2017. The Canadian driver was previously part of the Ferrari young driver programme but moved across to the Williams version a year ago, working back at the factory for the squad whilst also winning this year’s Formula 3 series. With plenty of backing, Stroll has also been testing in older Williams machinery to ready himself for the coming opportunity. 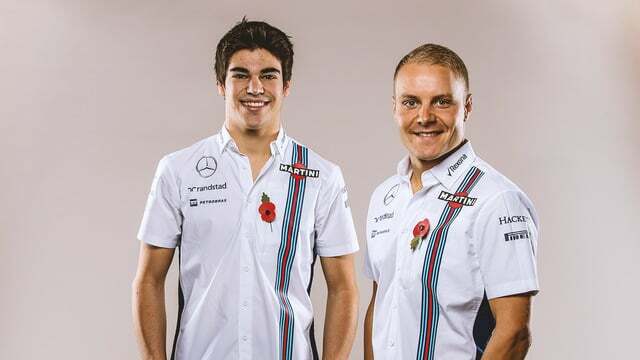 Stroll will be partnered with Valtteri Bottas who confirmed his commitment to the team for a fifth consecutive season.